Welcome back everyone to the new term. Unfortunately winter is clearly on it's way, but in another month it will be time to put the tree up!! 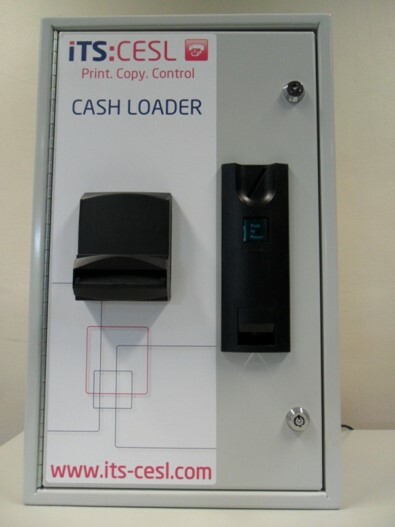 For those that have run out of printing credits this term, just a reminder that you can top up using the cash loader machine that can be found on the upper level of the LRC. You can top up any amount from 5p to £5. To use the machine you need to swipe your student ID card (the same as when you use the printer), add the amount in the coin/note slot and it will be added to your account straight away. Other news for this week is that we will be closing a little earlier on Wednesday, at 4.15pm, to allow us to set the LRC up ready for Open Evening. We apologise for any inconvenience this may cause. We hope the new term goes well for you all and we look forward to seeing some of you soon.